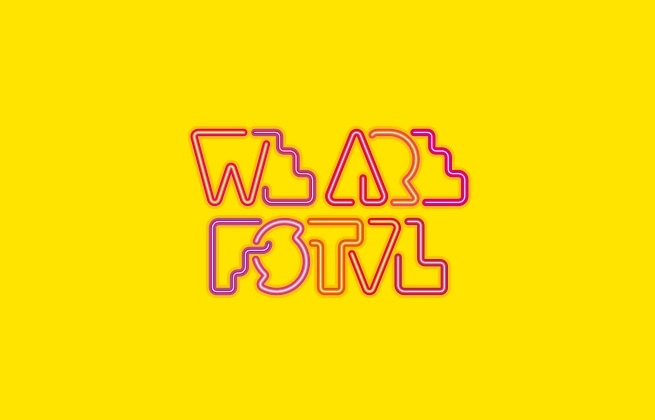 We Are FSTVL has been bringing dance music's biggest and best names to its self-proclaimed Airfield of Dreams in London since 2013, making it one of the UK's most popular music festivals. Its stages are curated by some of dance music's most established brands, including Defected, ABODE and Bassjam, meaning its lineup jumps from house and techno to grime, UKG and drum and bass. We Are FSTVL's 2019 lineup will feature sets from around 325 artists, such as the likes of Andy C, Nina Kraviz, Craig David and The Black Madonna across its weekend in Upminster. Damyns Hall Aerodrome is a 122 acre former WWI Air Base in Upminster, Essex.